The world is being taken over by storm of technological change powered by technology and driven by knowledge. Education is a major component of this universe and has not been spared by this wave of change. In our endeavour to improve the quality of education at SBM School, we have introduced ICT in our learning & teaching methods. 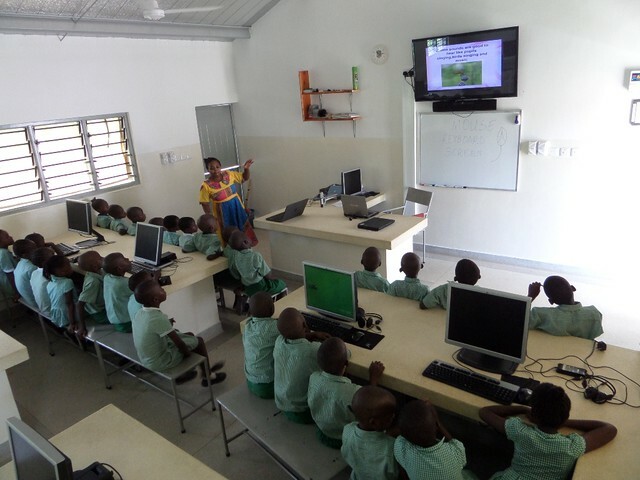 ICT-Enhanced learning cannot be achieved without teachers being trained in ICT. After more than 2 months of in-house teachers’ training, we have started our I.C.T. centered lessons to our pupils and teachers are now using this technology in their lessons. SBM learners are passionate about embracing new ideas and are enjoying their lessons as they are more exciting, interactive & interesting. 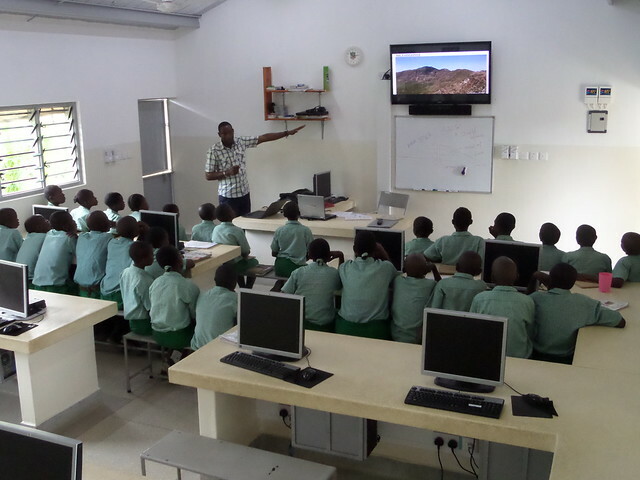 We touch on several key components of education: curriculum & assessment, education pedagogy & mapping teachings into ICT. 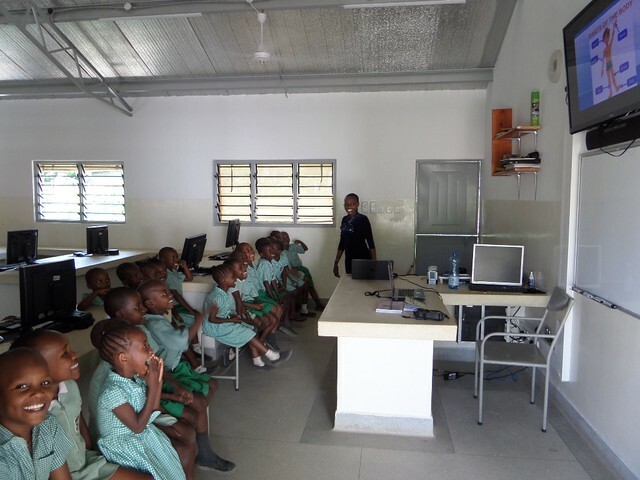 With our state-of-the-art computer room equipped with modern computers, internet connectivity and other ICT-related gadgets & facilities, schools around the region, most recently Loreto Convent School – Mombasa, are coming for bench-marking our ICT facility. The location of SBM School makes us feel lucky to have such a modern ICT facility since there is a sharp contrast between ours and other schools in our region. All these efforts would not have be achieved without the generous donation from our sponsors and our very forward thinking founder who has always encouraged us. We thank you so much and pray for God’s blessings upon you.